What Should I Look for in a Roofing Company? If you’re searching for a roofing company for a repair or replacement project at your home in Lee’s Summit, Missouri, or a surrounding area, there are a few questions you should keep in mind. First of all, begin your search by making sure that the roofers you are researching utilize factory-trained and -certified installers. This is an easy indicator as to whether or not your installation will be completed correctly the first time. And, it is a good idea to select a contractor that even goes so far as to back their installers work with a lifetime workmanship warranty. 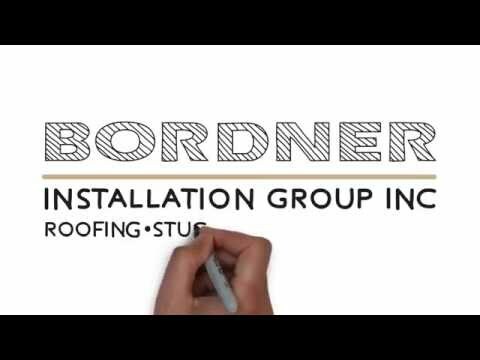 Homeowners in Lee’s Summit, MO, and the surrounding areas can confidently turn to the experts at Bordner for all of their roof replacement and repair needs. We have proudly served the area since 1987, and in that time, we have served over 80,000 customers. And, our reputation for impressive installations and reliable customer services has allowed us to earn an A+ rating with the Better Business Bureau that we continue to maintain. To learn more about the qualities that make us the ideal roofing company to perform repairs or replacement at your home in Lee’s Summit, MO, contact Bordner today. When you do, make sure to ask about the financing options we offer to all qualifying homeowners.